The official death toll from last year’s hurricane has just jumped almost 50-fold. The delay is emblematic of San Juan’s longer-term problems tracking and recording everything from paying workers to collecting taxes. Without improvement, it’ll be tough for the island to prosper. Puerto Rico Governor Ricardo Rosselló on Aug. 28 raised the official death toll stemming from 2017’s Hurricane Maria to an estimated 2,975 deaths, up from just 64. He made the change after the release of a report on the matter that he had requested from the George Washington University Milken Institute School of Public Health. The university’s researchers determined the figure by comparing predicted mortality under normal circumstances and deaths documented in the six months after the storm. The report also found that doctors were not aware of death-certification practices required after a natural disaster. Rosselló called the problem a “systematic error” in a press conference streamed on Facebook on Aug. 28. 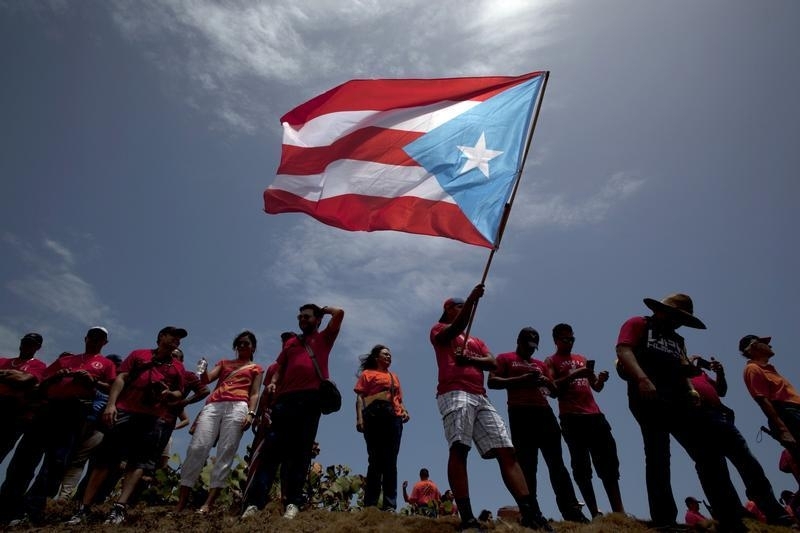 The Financial Oversight and Management Board for Puerto Rico released an investigative report on Aug. 20 by law firm Kobre & Kim detailing multiple causes for the earlier financial crisis that landed the island in bankruptcy court in 2017 before the hurricane hit. The report detailed that political pressures, short-term fixes and deficit financing helped drive Puerto Rico's fiscal problems.